A lovely bridge in Castlegar, BC. Photo by Flickr user Waferboard. Your skin is with you for life. That’s why it’s important that you take care of it. 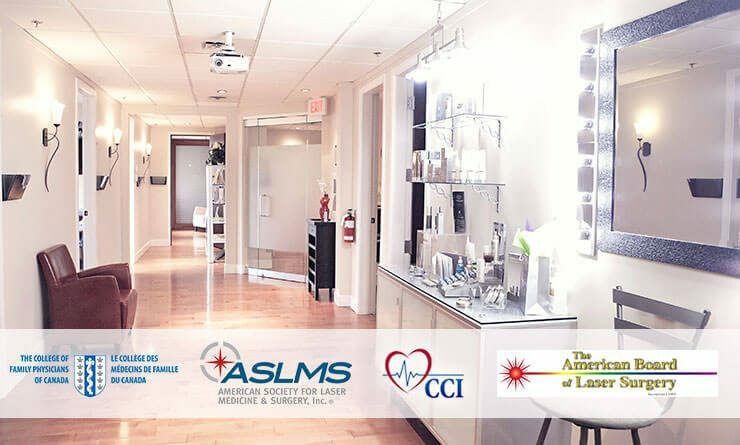 DermMedica can improve the look of your skin, and we’ve been providing skincare solutions to patients visiting from Castlegar area for more than 20 years. We offer a number of skincare services specifically designed to deal with common conditions. DermMedica is always on top of the latest in skincare research and technology. When you come to DermMedica, you’ll be taking advantage of the best that new technology has to offer. These effective treatments are less invasive and require less down time as well. No two people are alike, and therefore no two skin problems are alike either. That’s why we offer a diverse range of skin treatments designed to fit people of all ages with many different conditions. Our Botox treatments can help you deal with untimely wrinkles by tightening your skin and making it look younger with only a few treatments. Many other patients from Castlegar choose our laser hair removal treatments. laser tattoo removal service is yet another popular treatment that we offer. Using new technology, we can remove old tattoos that you wish you didn’t have. Our skincare clinic can also help you with many other skin conditions such as rosacea, scars and acne. Our vein clinic has helped many patients deal with painful and visible veins. Coolsculpting can remove layers of fat from beneath your skin with no incisions. We would be pleased to answer any questions you have about our skincare services. We have healthcare professionals available to speak with you who focus exclusively on helping potential patients understand what our treatments can do for them. Please call our offices right now if you want to know more about our staff and services. It’s a drive from Castlegar, but our selection makes it worth the trip.